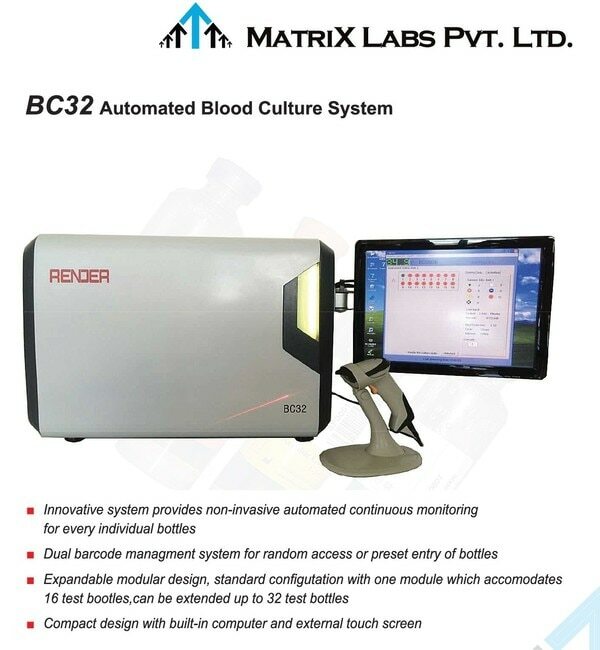 Optical Coagulation Analyzer It is used with the Wondfo company Optical Coagulation analyzer test card. 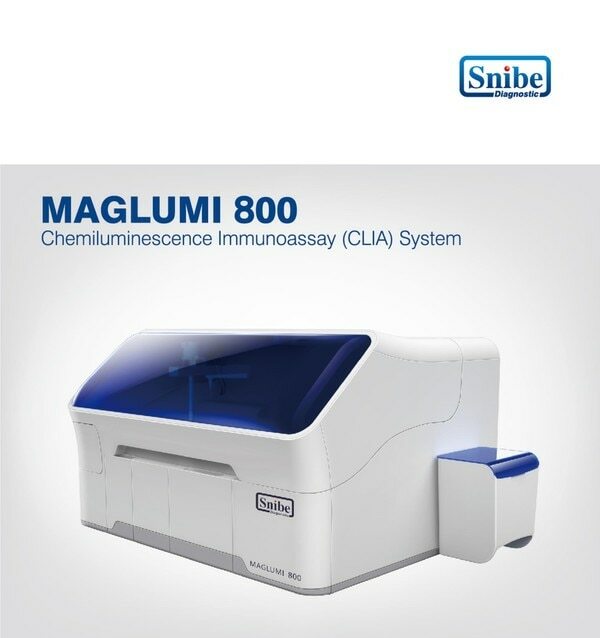 These tests include: Prothrombin Time (PT), Activated Partical Thromboplastin Time (APTT), Activated Clotting Time (ACT), Thrombin Time (TT) and Fibrinogen (FIB). 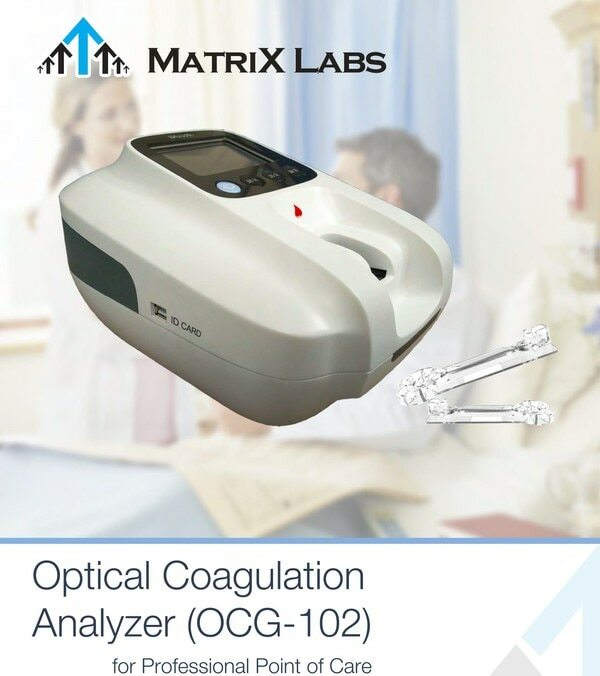 The Optical Coagulation analyzer should only be used by healthcare professionals. 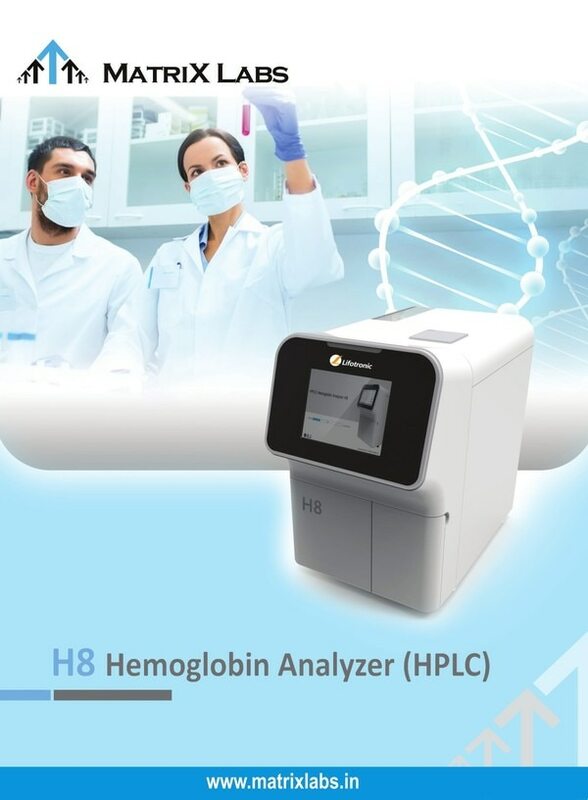 For, coagulation analyzer price, coagulation analyzer manufacturers, coagulation analyzers market, coagulation analyzer price in india, automated coagulation analyzer, auto coagulation analyzer, blood coagulation analyzer, best coagulation analyzer, coagulation analyzer companies, coagulation analyzer distributors, hematology coagulation analyzer, coagulation analyzer manual, coagulation analyser manufacturer, optical coagulation analyzer, contact us for more information.